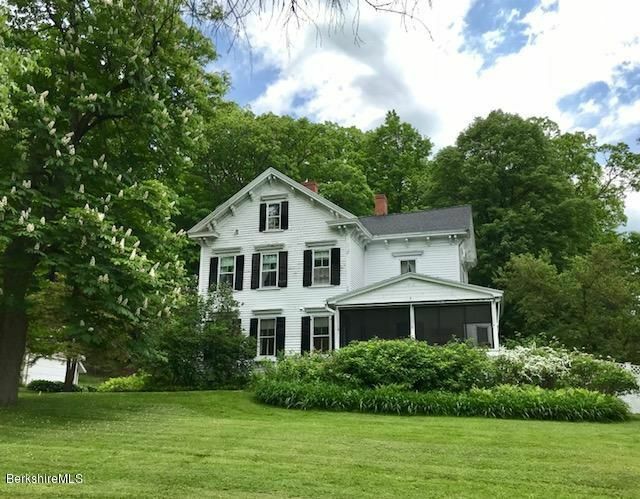 One of a kind opportunity in Stockbridge!! 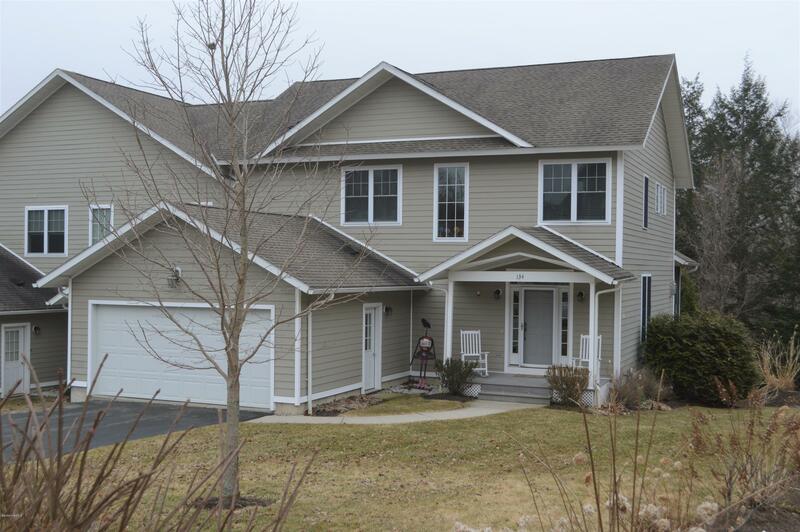 This gracious colonial features 3800+ sq ft. Integrated living spaces work nicely for entertaining with formal living, dining, parlor and a large country kitchen. Fueled with natural gas. Accommodate family and guests with 5 BRs and 5.5 BAs; finished 3rd floor game room. 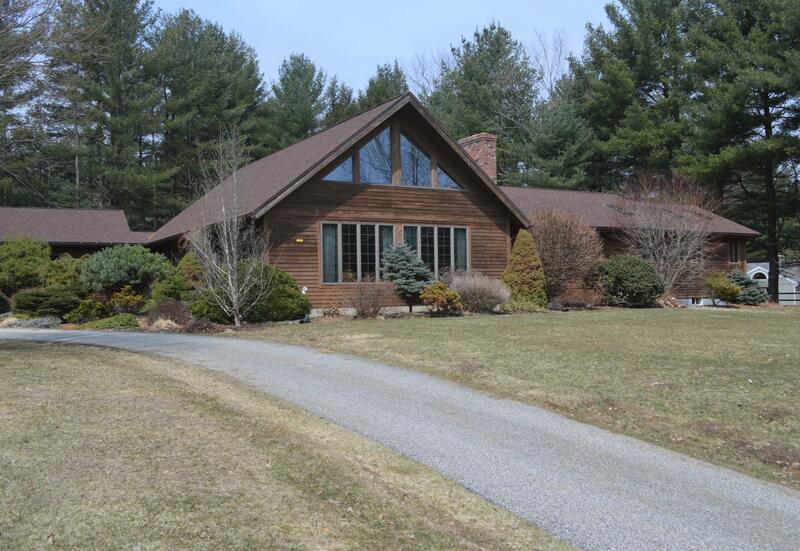 Take in this .69 acre property from the large screened porch - rare to a village home. 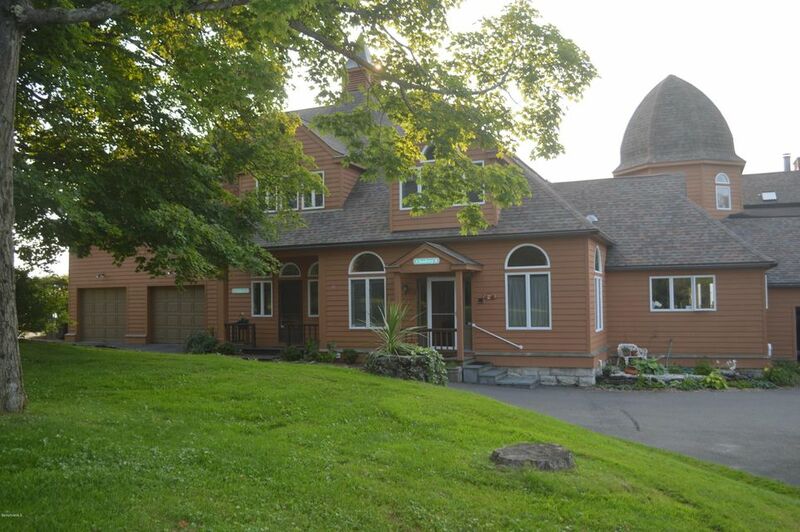 A private tranquil site with a easy stroll into town and abuts town trails leading to Ice Glen and Laura's Tower. Magical Richmond spot - how many boxes does this property check off? 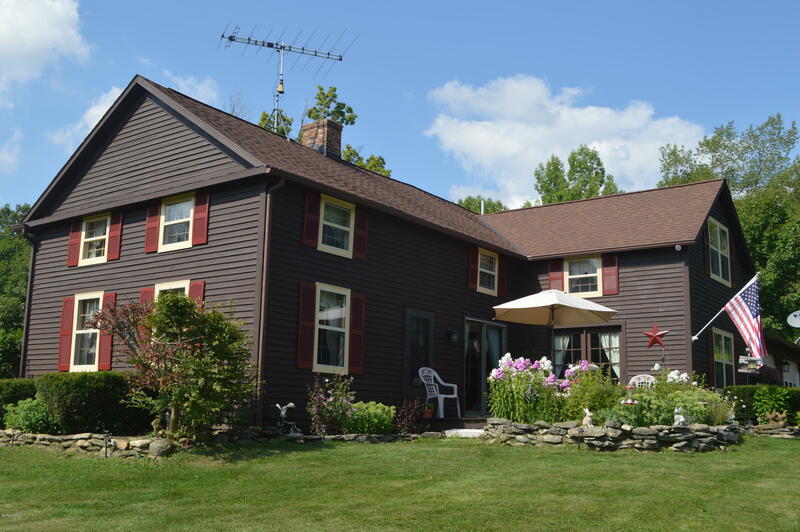 One level living, spacious master suite with steam shower, jet tub, acreage, privacy, barn/workshop, gardener's delight! 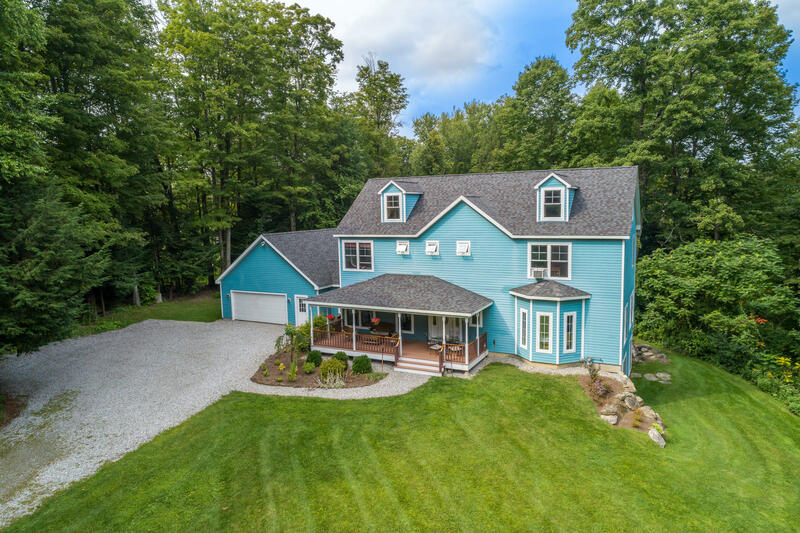 This contemporary ranch features living room with fireplace, hardwood throughout, updated kitchen, heated year-round sun room, central a/c private rear deck, inviting Goshen stone patio. Venture up the winding driveway to your slice of paradise! Just in time for summer - this move-in ready paired villa (built in 2010) offers one level living. Immaculate condition, central a/c, cook's kitchen, great room with fireplace, screened porch and open deck. The second level offers great guest space with 2-3 additional bedrooms and two full baths. 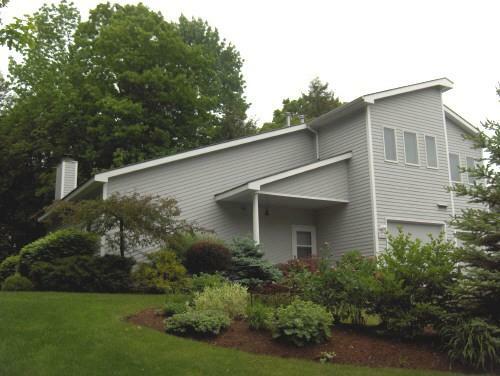 Devon Meadows is sited mid-way between the towns of Stockbridge, Lenox and Lee - convenient to all Berkshire amenities! Wow! Be prepared to be amazed at this site-ready offering. Driveway newly constructed leading to your private mountain-top retreat. 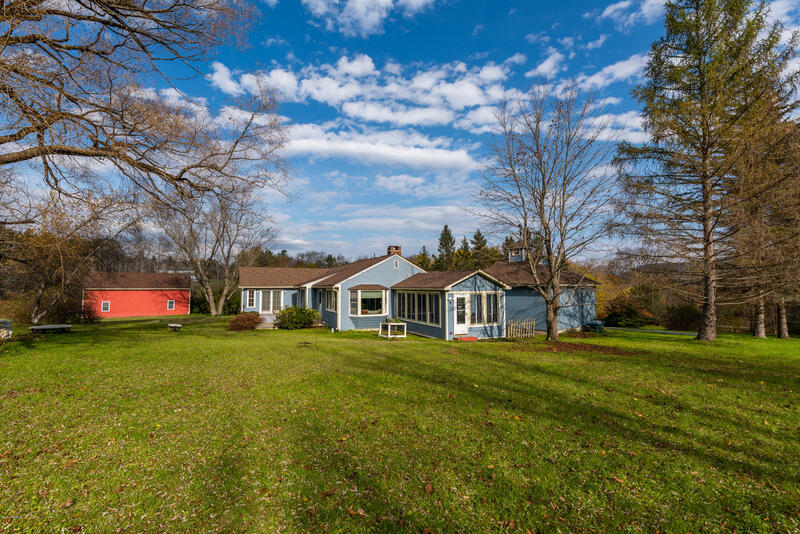 Eight plus acres offering beautiful views over the bucolic Richmond mountains and meadows. 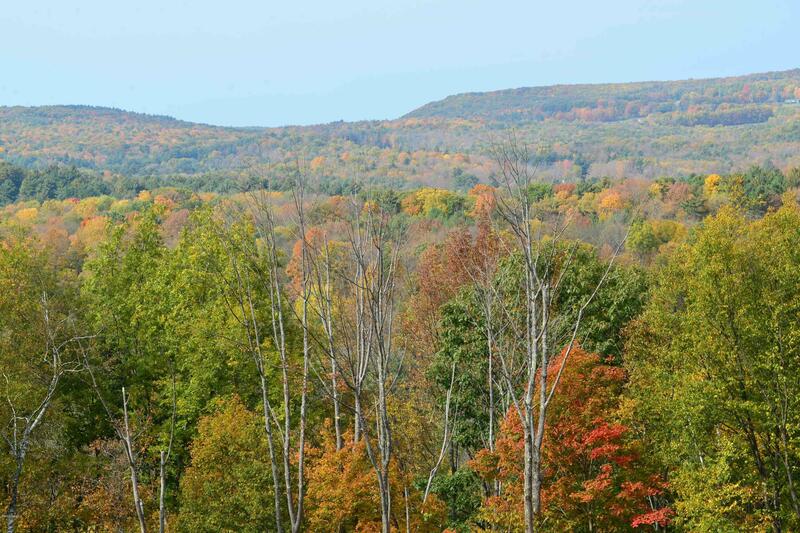 Hike right from your door, explore your own forest, mature trees and year-round brook. Leave your slice of paradise for a two mile/five minute drive to Kripalu and Tanglewood's main gate! One of a kind estate parcel adjoining conservation land. One-of-a-kind Winden Hill condo with magnificent westerly views! Come inside; prepare to be wowed! Open plan with cathedral ceiling in living/dining great room features gas fireplace, exposed beams, two sliders to large private deck. First floor master suite and spacious front entry. Upper level is a second full master suite complete with balcony and private sitting area. The lower level affords great privacy for family/guests - spacious bedroom/sitting/family room with two sliders out to patio taking in the meadow and mountain views beyond. Third full bath, storage and cabinetry abound. Winden Hill community features pool, tennis/pickle ball and close proximity to Lenox village. 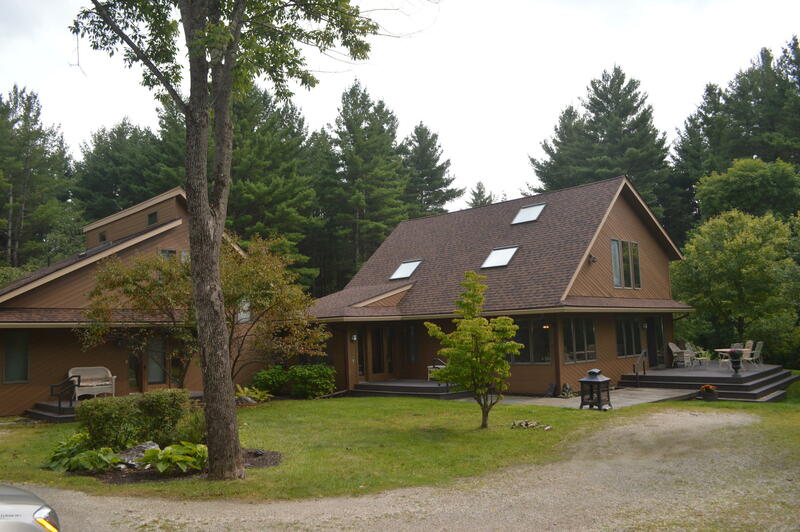 Beautiful home on 4+ private acres built in 2006. Energy efficient radiant heat throughout all three levels. First floor features an open floor plan with solid walnut and tile floors. Master suite and two generous size bedrooms on the second floor with gleaming cherry floors. Walk up windowed attic could be finished. Lower walk out fully finished with media room and office area. Call for an appointment today. Motivated sellers. Prepared to be wowed by this Lenox contemporary! One-owner home built in 1975, with two significant additions since. Seeking one level living? Spread out in the 3200sf home with a fabulous floor plan for entertaining. From the large circular drive and inviting entry you will immediately be drawn in to this light-filled home! Walls of windows, vaulted ceilings, living room w. fireplace opens to spacious dining, kitchen and family rooms. Master suite added in 2008 with cherry floors and private deck. Three additional bedrooms/three additional baths. Inviting open loft. 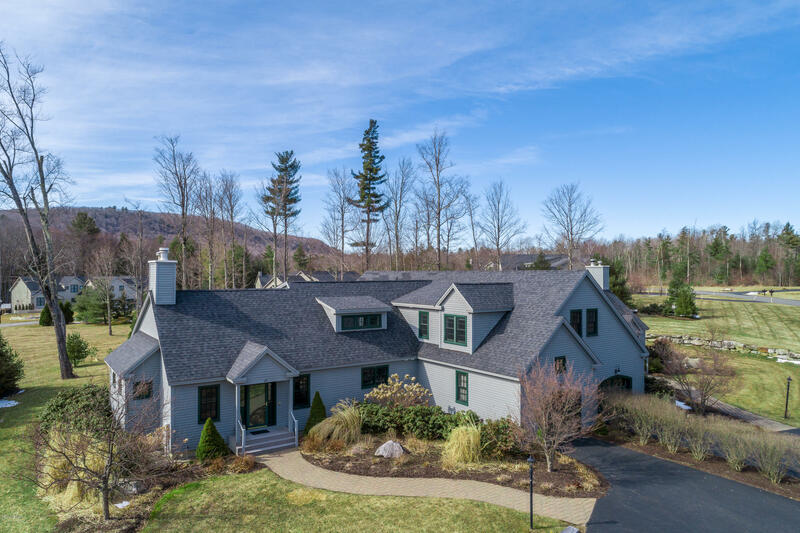 Your private oasis on an 1.4 acre corner lot features fabulous gardens loaded with specimen plantings, inground pool, woodland garden with paths to a seasonal brook. Partially finished lower level bonus space, too! Lenox - Coldbrooke South townhouse! 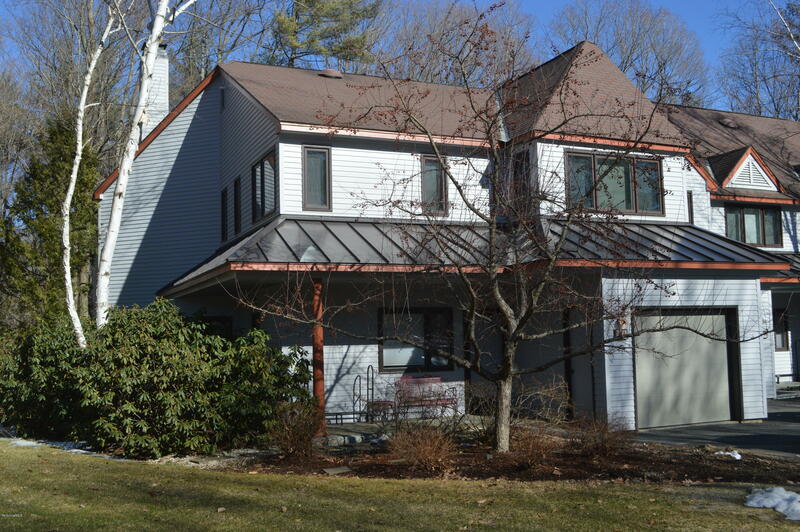 Nicely updated end unit features year-round heated sunroom, three bedrooms, 2.5 baths. Fireplaced living room, natural gas heat, central a/c. Adjoins Cranwell golf course and spa.